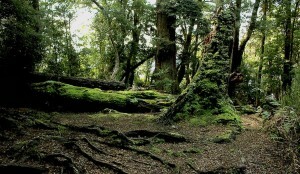 From the dramatic snowy peaks peaks in the north, to the vast glacial lake in the south; cascading rivers , and dense old growth rain-forest in between, this jewel of Tasmania’s central highlands region is one of the five National parks that form the Tasmanian Wilderness World Heritage Area. 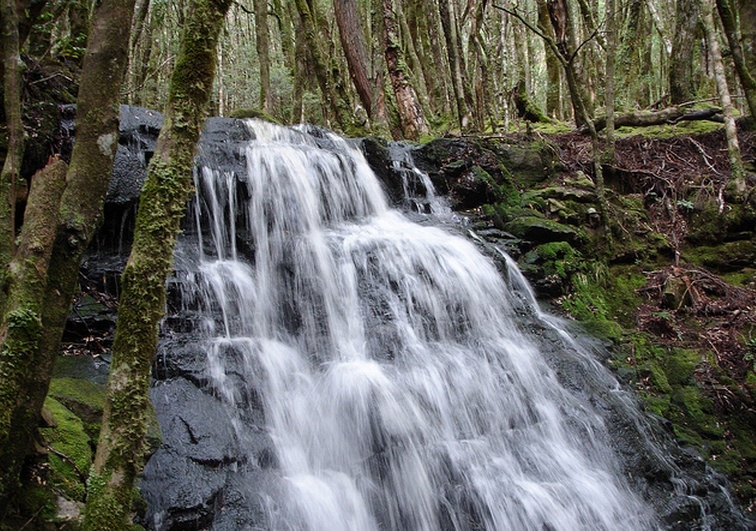 The first European settlers to visit the area in the 1820’s were soon followed by explorers and prospectors. 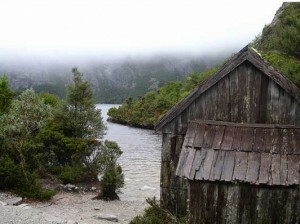 Some of the old timber huts still standing in the valley probably date back to these times. 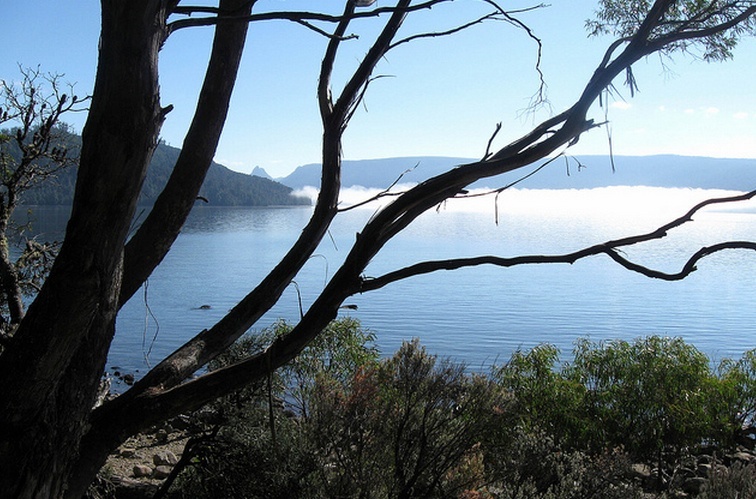 With increasing numbers of visitors and growing interest in settling the area, in 1885 the land around Lake St Clair was formally set aside for public enjoyment, by the government, in a very early and far-sighted act of conservation. 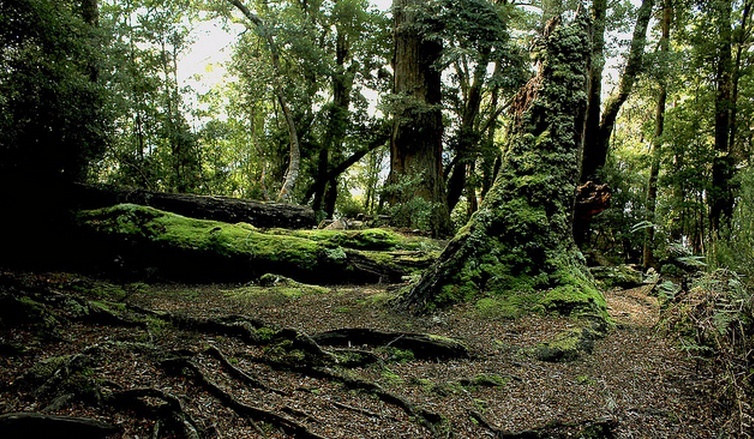 It was declared a Scenic Reserve in 1922, and a National Park in 1971. It now covers an area of 161,000 hectares. Within the spectacular geography and landscapes, the park is famous for its many walking trails especially the iconic Overland Track stretching over seventy kilometres north to south , between Cradle Mountain and Lake St Clair. Many of the park’s natural features carry names from classical Greek mythology – such as Pelion, Olympus and Narcissus, named in the 1830’s by Surveyor General George Frankland, inspired by what he considered the area’s ‘classical’ beauty. Native pines; Pencil pines, King Billy pine, and Celery Top. Fagus Beech (unique as Australia’s only deciduous native) provides a spectacular autumn color change, which attracts travellers through Autumn ( March to may). On the higher plains : snow gums, silver wattle, banksias and waratahs. 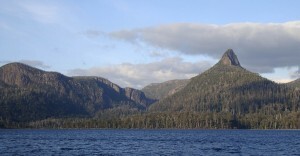 Mount Ida – a craggy triangular summit jutting into the sky, best viewed across the lake from the western shore. Being an alpine region, the climate is most usually cool and fresh, and subject to some unpredictable changes , yet this is an essential part of the wilderness’ beautiful identity, where different aspects of the landscape reveal themselves in changing conditions. From evocative mists shrouding the lake , to dustings of snow on nearby hills, to brilliant sunshine glistening off the water. Prepare for whatever nature can offer and you’ll delight in every mood of the lake, mountains and rainforest in this wonderful wilderness.